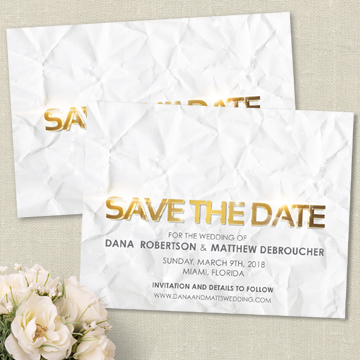 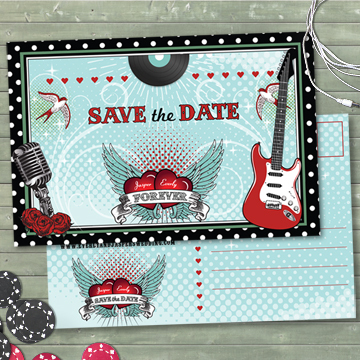 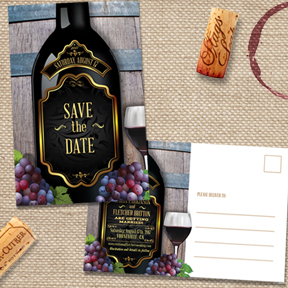 Set the tone for a fabulous and memorable wedding with our line of unique and trendy save the date announcements. 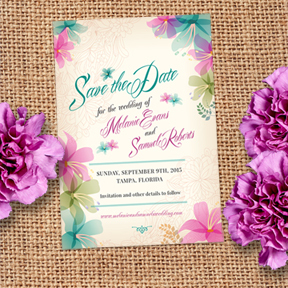 Save the dates have become commonplace and are needed if you actually WANT people to show up to your wedding! 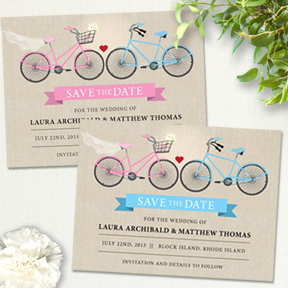 Generally mailed from 4 to 6 months before the date, it is especially critical to send them at LEAST six months in advance especially if you’re having a destination wedding or one that falls around a holiday. 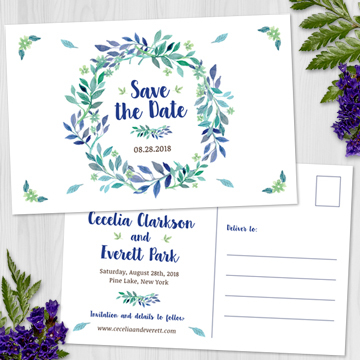 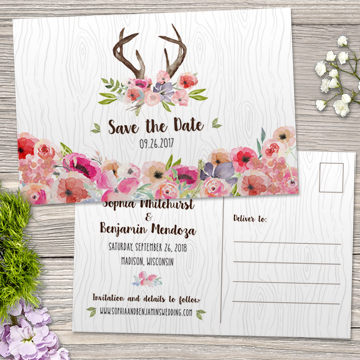 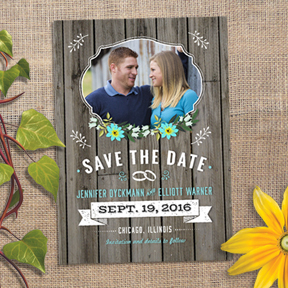 We have save the dates in a wide variety of styles from rustic to elegant to romantic to offbeat so you’re sure to find one to set the tone for the wedding you’ve always envisioned.